Pool First builds in ZvT are alternate openings to hatch first builds, they can be done as an opening alternate to hatch first and can be followed up by any build. Pool first macro builds in ZvT have a few main benefits. First they allow the zerg to get 2-6 zerglings out before they can get caught by the Terran reaper and can be used to delay a low ground Terran CC by attacking the SCV. Additionally these lings can be used to get some scouting information by checking the structures at the top of the Terran ramp. 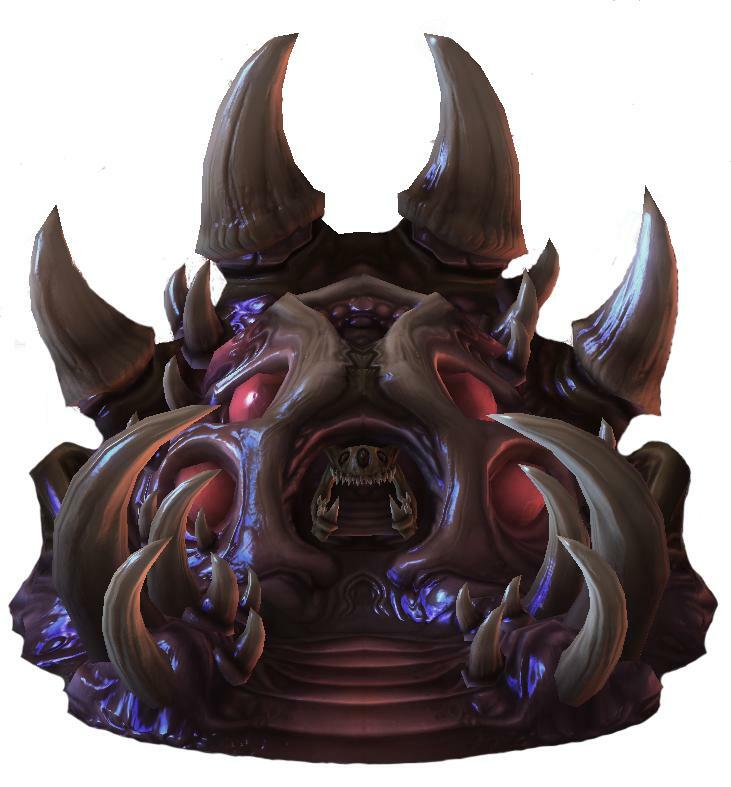 The first zerglings also often causes the reaper to come/stay home which restricts the Terran’s scouting. Pool first also allows the zerg player to get faster zergling speed (if they go gas/pool/hatch), which makes taking a third base easier. Finally due to the faster pool, you can get zerglings out faster to defend proxy barracks strategies. While there are some benefits to pool first, there are also some negative factors. The creep spread at your natural as well as your second queen will be later, which delays creep spread. Additionally, the natural hatchery is later which means it takes longer before you can mine from the natural. This is mainly a factor since you can’t transfer drones to minerals once you have enough gas for zergling speed. The first example comes from Rogue in the GSL on catalyst. In this game, Rogue uses the fast gas to also get a fast overlord speed and follows up the pool first opening with a +1/+1 roach ravager timing attack. At this point, you can continue any build order. The second example comes from Reynor in the GSL in his match against Ryung on Catalyst. In this game, Ryung SCV scouts which stops Reynor from being able to delay the natural CC however Reynor is able to transition to a standard Ling Bane Hydra game and win from there. From here, you can continue any build order. The third example comes from leenock in the GSL against maru on dreamcatcher. The final example I will post is of Impact defending a proxy barracks strategy with a pool first build. He chooses to go gasless and defend using a spine crawler, queens and slow zerglings. Great stuff, any chance of including a link to spawningpool or SALT encoding for noobs like me?